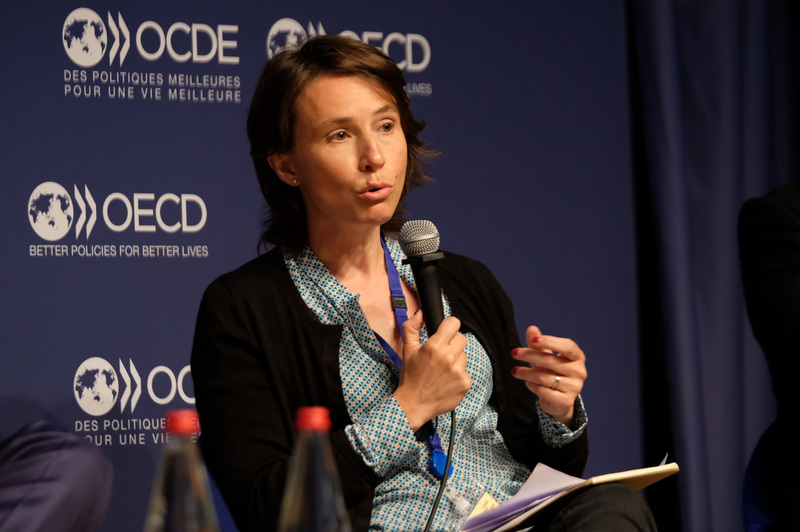 OECD Forum 2018: Housing | The Forum Network, hosted by the OECD: Shape ideas. Shape policy. Shape the Future. 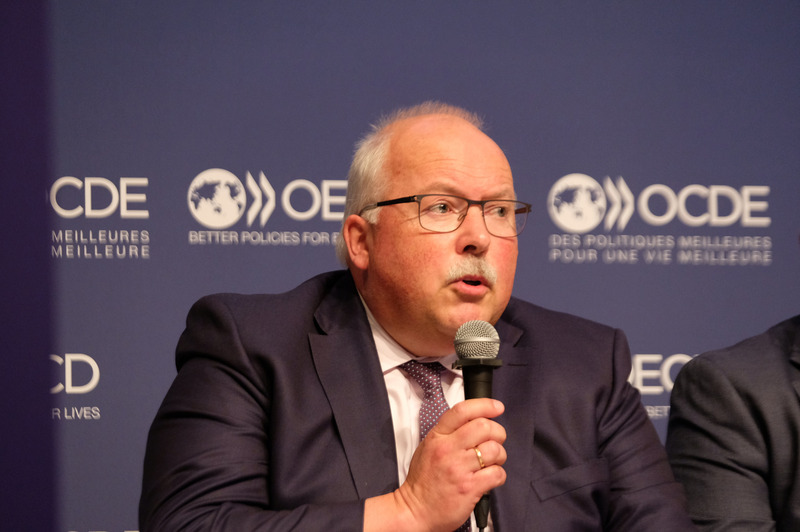 The OECD Forum 2018 session on housing deliberated whether or not the provision of good-quality, affordable housing should be considered a human right – a question with many layers. While statistics are difficult to compare, most countries report that of every thousand people, one in eight lack regular access to housing. 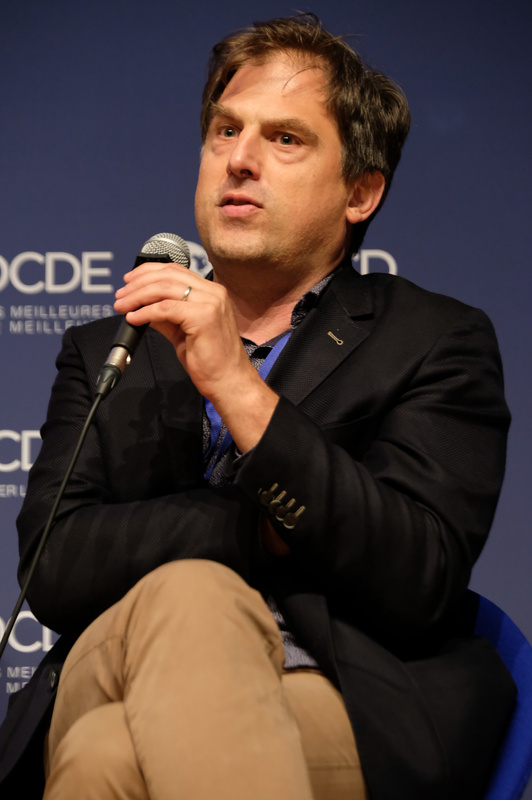 Willem Adema, Senior Economist at the Social Policy Division at the OECD, delved into the difficulty of capturing the true extent of the housing crisis; investigations are hindered by the absence of an OECD-wide agreed definition of affordable housing and of homelessness. 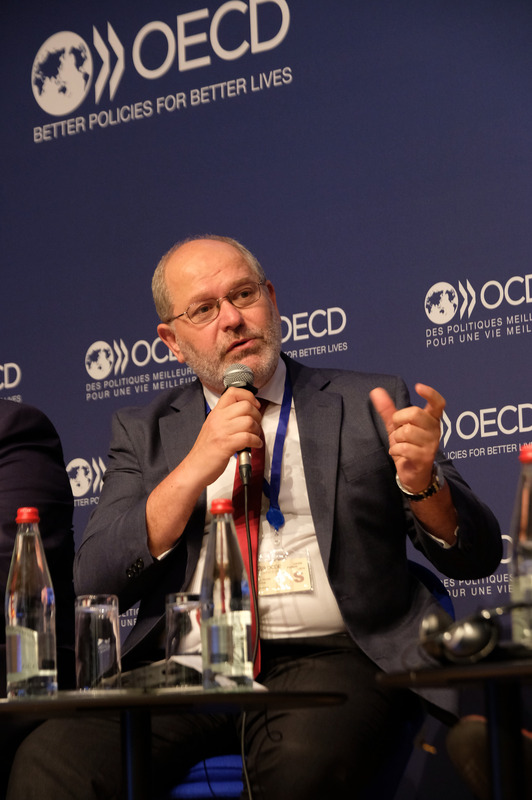 Mr. Adema named the issue of increasing homelessness as one of the most worrying across the OECD, and one that governments cannot solve alone; local government, property developers and investors need to come on board. Very concerning is that children now make up the largest group accessing emergency accommodation. Family life for these children is played out in cramped hotel rooms and hostels. Homelessness exacerbates all the difficulties faced by families – health problems, job insecurity, and poverty – making the path towards securing long-term housing a perilous one. This is something that Vanessa Engel, Director of the Banque Solidaire de l’Équipment knows only too well. She shared accounts of how her organisation continues to support people when they finally are able to move into their own homes, often after eight or more years living in shelters. At that moment of transition support often stops, but needs to continue to ensure people can get their lives back on track. But how did we get here? Do we really believe that the government role in the housing market is negotiable? As Freek Spinnewijn, Director of FEANSTA saw it, “homelessness and the link with the dysfunctional housing market has never been as clear as it is now” and is both the root cause and an obstacle to people without shelter. Unfortunately, even having a larger stock of social housing does not make a country immune to a homeless crisis – the Netherlands is a case in point. 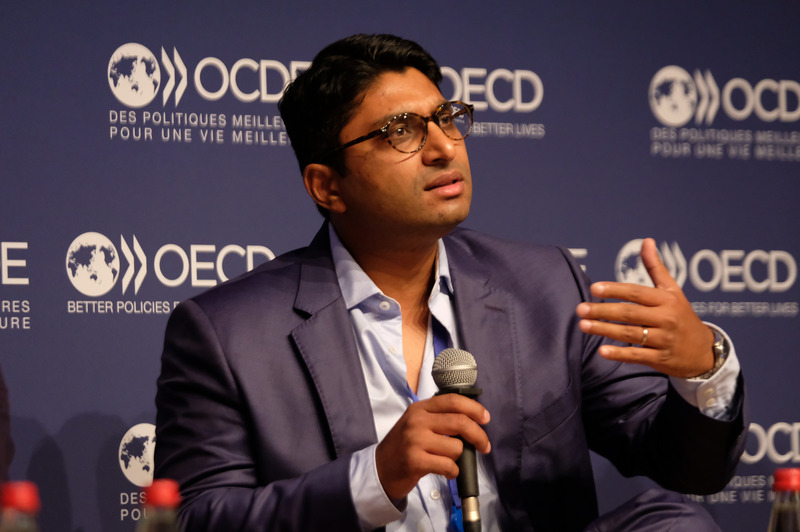 Shamubeel Eaqub, author of Generation Rent: Rethinking New Zealand’s Priorities that chronicles New Zealand’s housing crisis, believed that the depth of the problem was simply because, over the last few decades, governments have left the provision of housing in the hands of the private market. He framed this as a deliberative policy decision. It offers poor people less value for money, poorer quality accommodation and weaker protection from eviction. 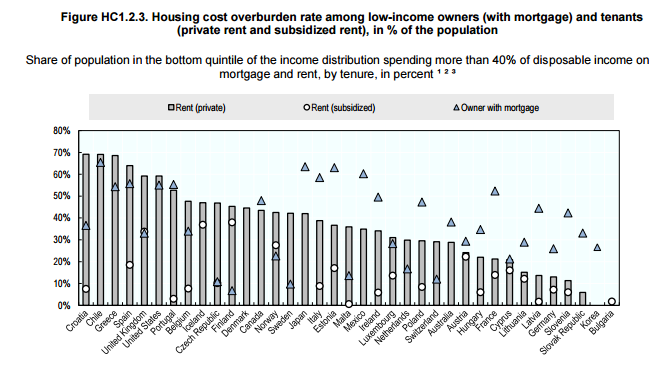 In summary, low-income households “pay the most and put up with the worst”. 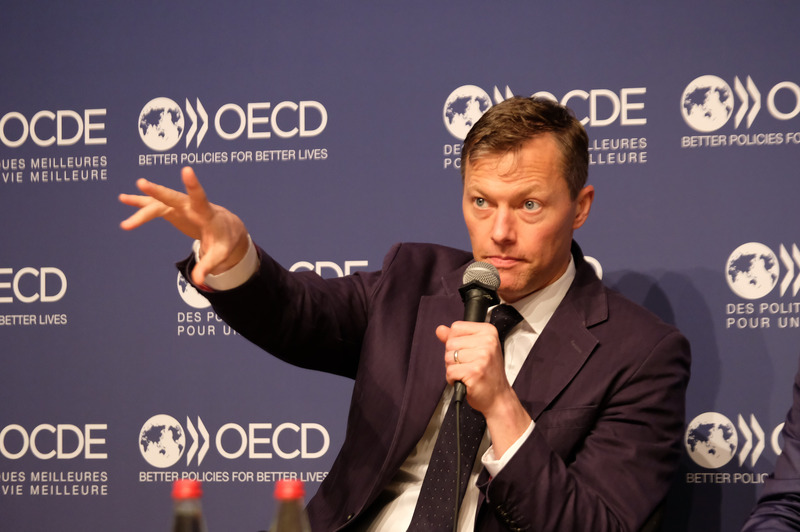 Matt Desmond, author of Evicted: Poverty and Profit in the American City, spoke about how more and more people are victims of eviction due to the impossible demands put on them to meet exorbitant rents. Through his research, he has met people spending over 90% of their income on rent alone - something that is not exceptional: “Evictions are tearing up communities, destroying lives and contributing to poverty”. In cold, hard numbers, 2.3 million Americans were evicted from their homes in 2017, a likely underestimation of the size of the problem as this figure only accounts for formal evictions. 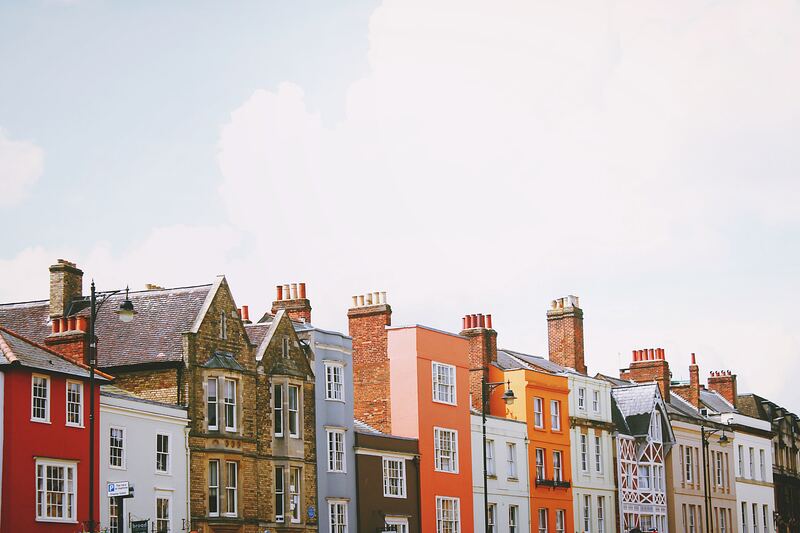 The panel motioned that if we really want to address housing insecurity properly, we need innovative policies that are consistent over time and underpinned by genuine political willingness to provide for the needs of people on low incomes. Some of the solutions that were suggested included ensuring that empty office blocks or car parks are repurposed. But more importantly, affordable housing requires stable public investment in communities where people from different socio-economic backgrounds can live side by side, something that Omar Al-Rawi, Member of the City Council of Vienna, believed that his city does successfully. But we also need a change in the narrative about housing. Mr. Desmond said “we have to start telling stories about the human wreckage that the affordable housing crisis is causing”; he further stated that “many of us write about these issues without being deeply embedded in the lives of the poor and the homeless, and that is a problem”. Not only do policy makers need to get closer to the problem but policies themselves also need to become more compassionate and depart from the perspective of, as Mr. Eaqub starkly put it, “looking at poor people without any empathy and thinking that they should only be given enough to subsist on but not to recover”. An audience poll closed with 70% in support of good quality housing being a human right. At this point, Mr. Spinnewijn seized the opportunity to remind us that the right to shelter already exists in human rights charters and homelessness is never a choice. But there is still value for us to debate the rights yet to be achieved. Concrete action starts with a better understanding of the problem and commitment to changing the situation for the most vulnerable.